Golf is considered a low-impact game but it’s also the cause of a considerate amount of injuries. 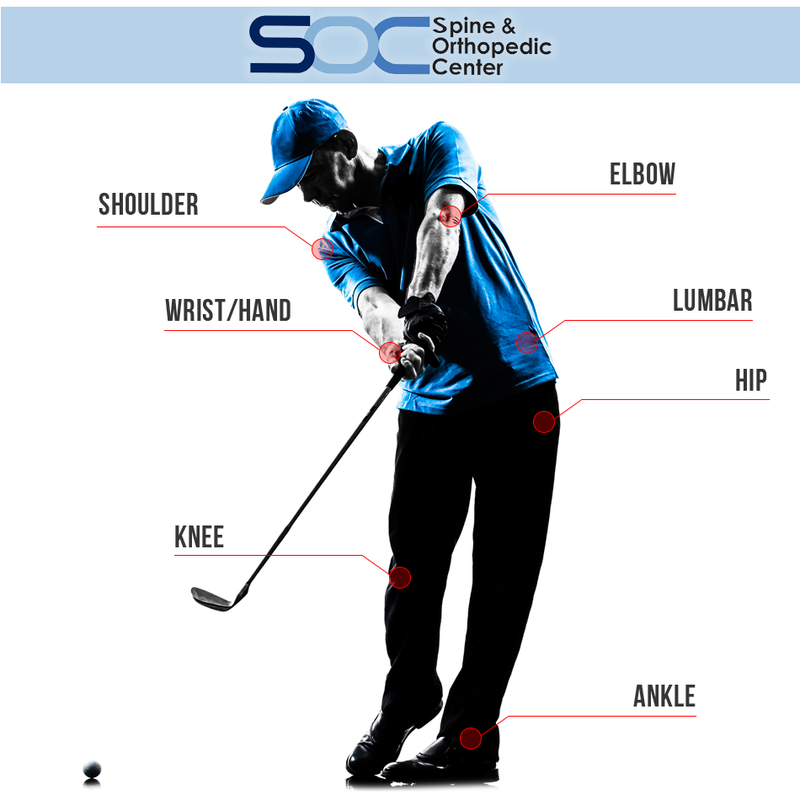 A golf injury is typically related to poor posture or an overuse of joints. 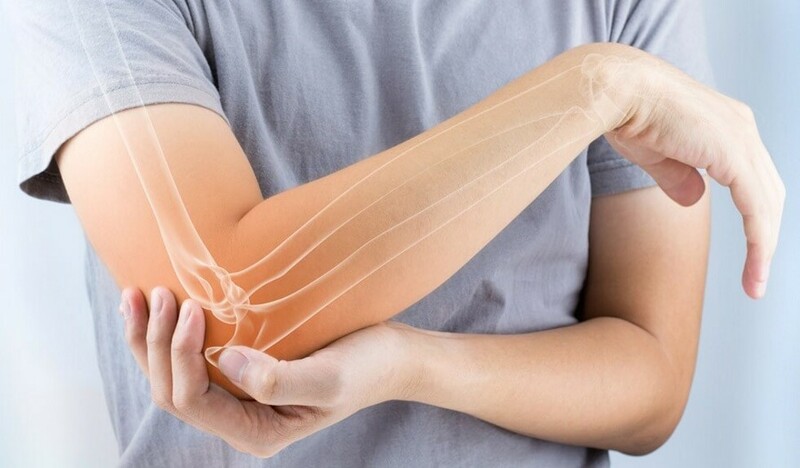 Common injury areas are the elbow, lower back, wrist, hand, and shoulder. 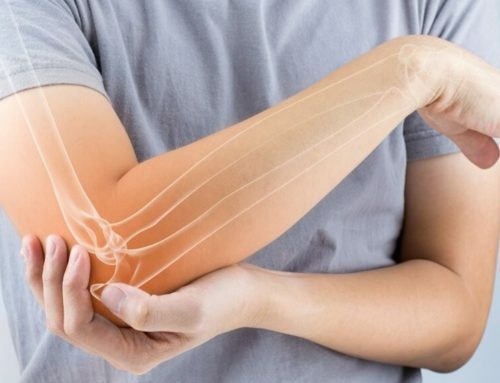 There are many ways you can avoid a golf injury. Start off with the following tips. Always warm-up before you practice your swing or play a round of golf. Gradually work up to your desired level of activity instead of spending hours practicing on your swing. It’s important to strengthen your muscles. You do not need to “bulk up” to hit a long drive. Although, the stronger your muscles are the greater your club speed will be. Flexibility is an important factor to your swing. Stretch your muscles regularly to improve your range of motion for a more fluid swing. Stay active to build up your endurance. Regular activity will allow for staying power on the course. If you are carrying your own clubs, make sure you use proper lifting techniques so you do not injure yourself. Always keep your back straight and use strength in your legs to lift. Proper footwear is a must on the course. Dress for comfort and protection from elements. When golfing you use your entire body in your swing and it is necessary that this is done in a coordinated movement. If you are a frequent golf player, this can cause significant stress on tendons, joints, and muscles with movements done repeatedly. Over a period of time, this can cause injury. 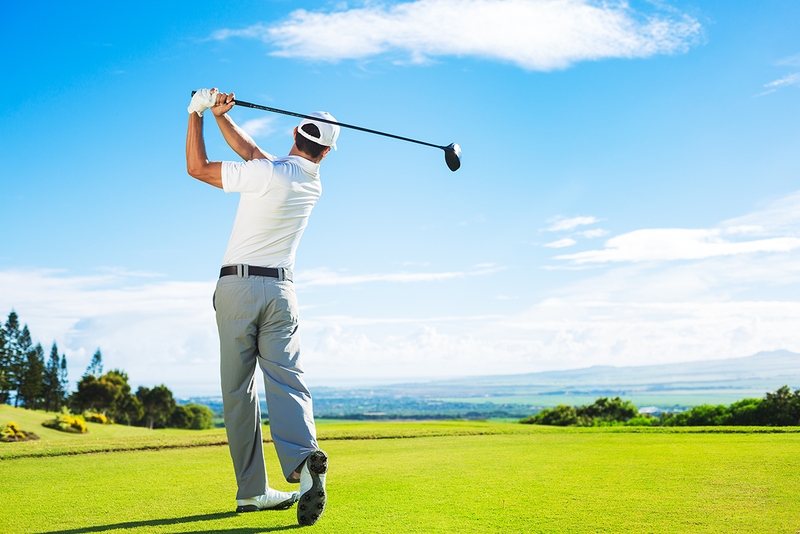 Below you will find some tips to help educate yourself on how to prevent golf injuries. Proper posture is very important. Make sure you stand with your feet shoulder-width apart and rotated slightly outward, and with your knees slightly bent. Stay smooth throughout your swing. The power of a golf swing comes from force smoothly moving from one place to another throughout all the muscle groups from your wrists to your ankles. You may be prone to injuries if you only use one body part for your hitting power. Do not overswing. You may stress your joints if you swing the club too hard or fast. Keep yourself relaxed before a swing so your joints aren’t tense or stressed and take a nice easy swing at the ball. Consider taking lessons if you’re worried about the risk of a golf injury. Make sure to always use sunscreen, wear UVA sunglasses and keep a hat or visor handy when on the course. Make sure to always protect yourself, whether golf is a new sport or a lifelong passion, it’s always smart to protect yourself from golf injuries. If you experience a golf-related injury, please call us at 1-888-409-8006 to schedule a consultation or talk with one of our friendly representatives today.